Liverpool has a long history of strong, pioneering women who have lead the way in male dominated landscapes. 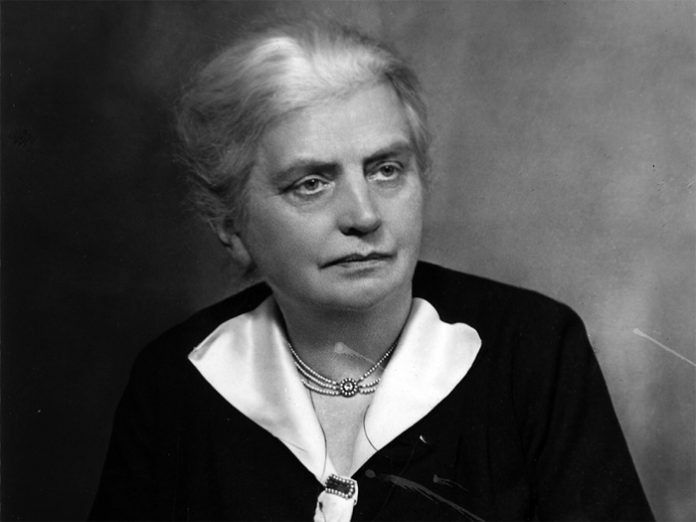 Eleanor Rathbone is just one of these great historic women who we want to celebrate. A social reformer, campaigner for women’s rights and local councillor, Eleanor played a pivotal role in shaping the political landscape of the 20th Century, paving the way for future generations. Eleanor Rathbone was an independent British Member of Parliament and is remembered for her extensive work campaigning for family allowance and women’s rights. She was also daughter of famed Liverpool social reformer, William Rathbone, whom she worked closely with in the early years of her career investigating the social and industrial conditions here in Liverpool. A pioneer in social reformation, Eleanor contributed to the establishment of the School of Social Science at the University of Liverpool in 1905, where she also lectured and is today remembered in the university’s Eleanor Rathbone building. She later founded the first Women’s Association of Liverpool in 1913 to promote women’s involvement in political affairs, partly through education in political and civil questions. 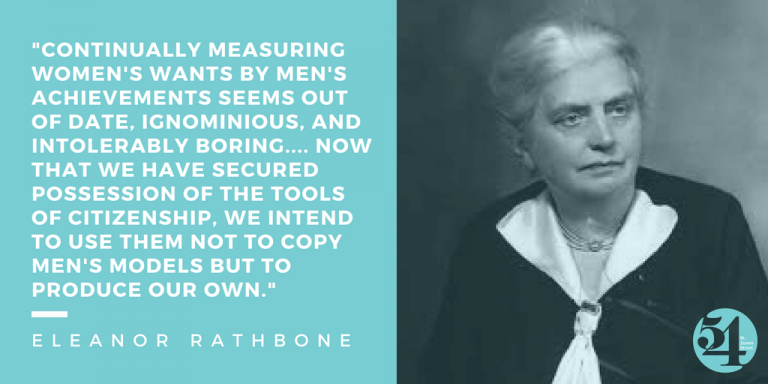 The cause perhaps most often associated with Eleanor Rathbone was the campaign to introduce Family Allowances, which succeeded against great opposition, with the passing of the Family Allowance Act in the year before her death.